It’s no longer news that several African athletes competing in the London 2012 Olympic Games have chosen to bail out from their country’s Olympic teams. The London Olympics organisers have been inundated with reports of several absconding African athletes but the Local Organising Committee (LOC) has expressed its inability to take punitive measures due to the terms slated on the athletes’ entry visas which allows them to legally stay in the United Kingdom till November this year. The African countries which reported missing athletes or officials are Cameroon, Ivory Coast, Guinea, and the Democratic Republic of Congo. Yesterday, the Ivory Coast and Guinean team managers announced that three of their team members respectively had decided to speak with their feet and disappear into thin air. He did not give their names but he said they were made up of two swimmers and a wrestling coach. An official on Guinea’s Olympic Committee told reporters on condition of anonymity that swimmer Dede Camara, judo competitor Facinet Keita, and runner Aicha Toure had been missing since Saturday, the day before the closing ceremony. 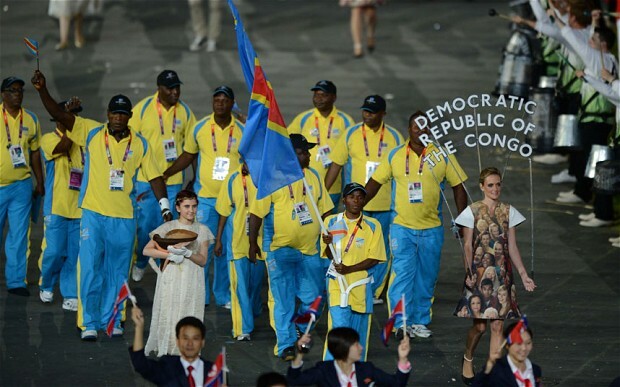 Four members of the team from the Democratic Republic of Congo and seven members of the Cameroonian team had earlier moved out of the Olympic Village without giving a forwarding address. Until then, the Olympics continue .